There were 686 press releases posted in the last 24 hours and 154,062 in the last 365 days. 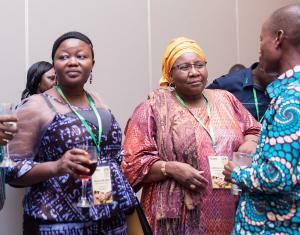 EAST LEGON, ACCRA, GHANA, December 4, 2018 /EINPresswire.com/ -- The AECF recently launched the Seeds for Impact West Africa Programme on 27th November 2018, at a cocktail reception at Labadi Beach Hotel, in Accra, Ghana. The launch was attended by dignitaries, government officials, development partners and seed companies from across Africa. 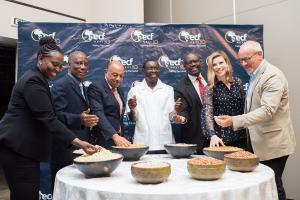 The initiative is a US $60 million programme that seeks to address the funding gap faced by seed companies scaling their seed production for staple crops.